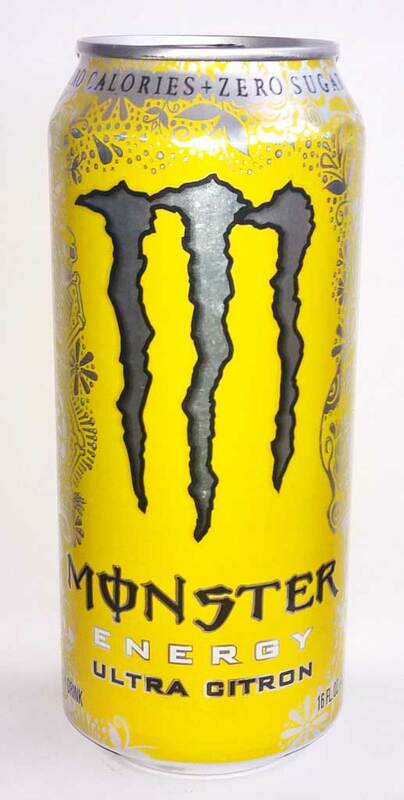 A very nice lemon and lime flavoured energy drink. Quite often with the lemon/lime flavours, they taste like someone has used way too much cordial. But, this one is balanced just right. This is the first ESTAR drink I’ve discovered and looking at their web site they seem to have many flavour varieties. If I come across any others I’ll be sure to grab and review them quickly. It tastes nice, but it’s basically diabetes in a can. According to the web site it “delivers higher levels of energy than current market leaders.” which is technically correct – it packs a whopping 62 kcal per 100ml which at least rivals Lucozade, but delivering it in a 250ml can and comparing it to other similar products it really does pack a lot more energy in the form of sugar I’m guessing from looking at the carb content.